Giving you more time for what matters most. 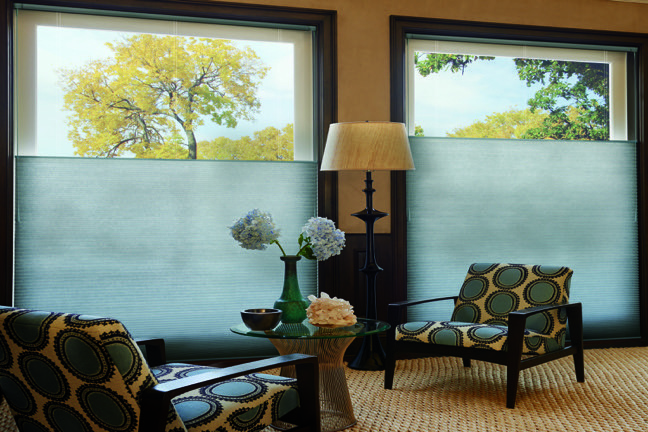 We assist you in selecting the right products for your home or business to obtain the look and feel you desire. We don't pay those high franchise fees, and we pass those savings on to you! Just wanted to let you know I love my new blinds. Thank you guys so much for making this process so easy for a 1st time buyer. Thank you for coming into our home and making it better! Your "wonderful" responses are uplifting. I appreciate that you invited us to contact you if we need more window coverings. Very nice job! God Bless you both. 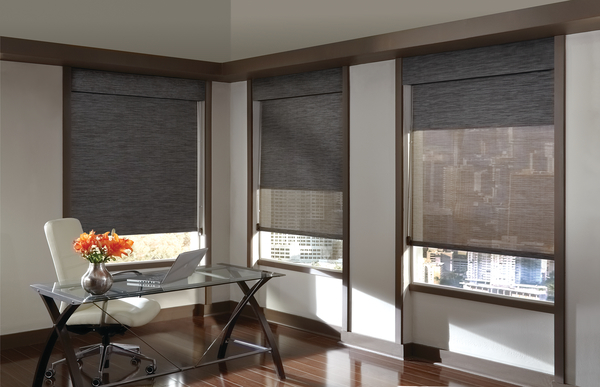 I would highly recommend Express Blinds. They are less expensive than Costco and the product is much better. More options and very professional service. Only took 10 days from order to install. Great all around service. 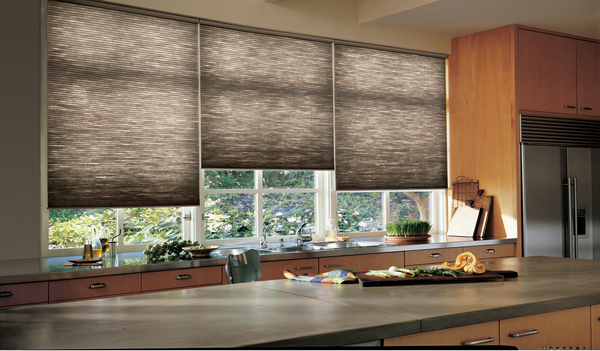 Would highly recommend Express Blinds for anyone looking for window blinds in Coeur d'Alene or surrounding area. 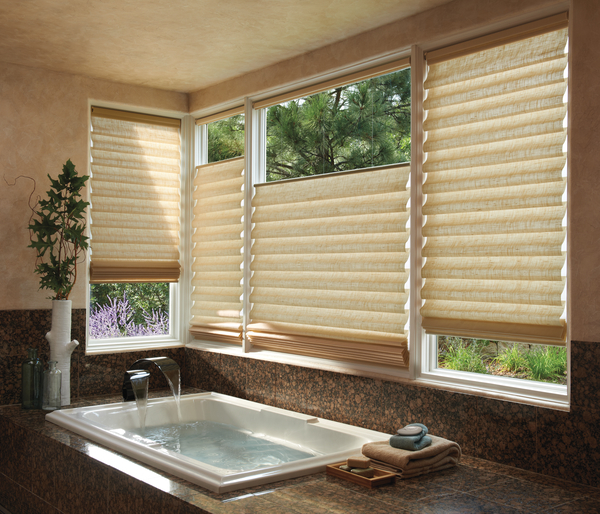 Express Blinds is a locally owned and operated company. We spend the time getting to know each customer and exploring your needs and wants. 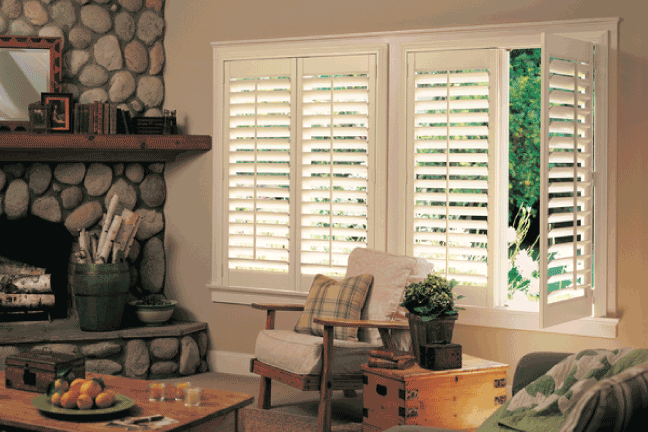 We do all of our own installations, so you'll be comfortable with who is in your home. 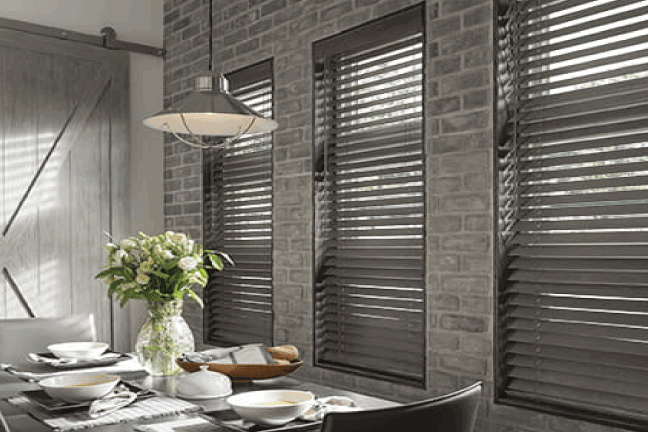 Choose from brands like Norman Window Fashions, Hunter Douglas Window Fashions, Horizon Shades and more.